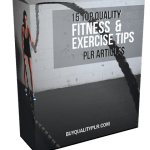 In this PLR Content Pack You’ll get 15 Top Quality Getting Fit PLR Articles and PowerPoint Slides Pack with Private Label Rights to help you dominate the Fitness market which is a highly profitable and in-demand niche. 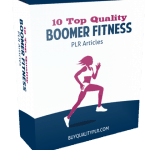 These Getting Fit PLR articles are available in Text file format and can be downloaded instantly after purchase. 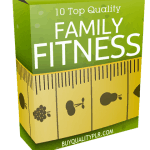 What Can You Do This Getting Fit PLR? When your core muscles are strong you have better balance. 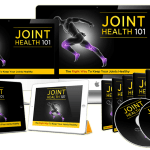 Your mobility and ability to move in any position without stress or strain is improved. Your posture is better, which actually leads to more confidence and improved health. The side plank is another movement you can do. From the plank, turn your body so that you’re reaching up to the ceiling with one arm. You are supported by one arm and your legs. Lie on your back on the floor. Tighten your abs. Raise your legs and shoulders/arms off of the floor. Keep your core muscles tight and hold the position for ten to twenty seconds. 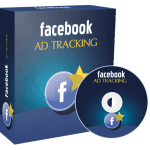 Now roll over, without touching the floor with your hands if possible. Your arms and legs are still off the floor and you’re positioned as if you’re superman flying through the air. Chest and thighs aren’t touching the floor. Hold the position, roll to your back and repeat. Finally, let’s not forget the good old fashioned sit-up. Consider putting a small bolster or pillow under your lower back to offer support. On the floor, place your arms behind you and over your head. As you sit up, swing your arms with you and use the momentum to help you up. The movement isn’t complete until you touch your toes with your fingers. You can modify the movement by letting your knees fall to the outside in a butterfly position. 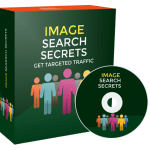 How to Purchase This Getting Fit PLR Pack? 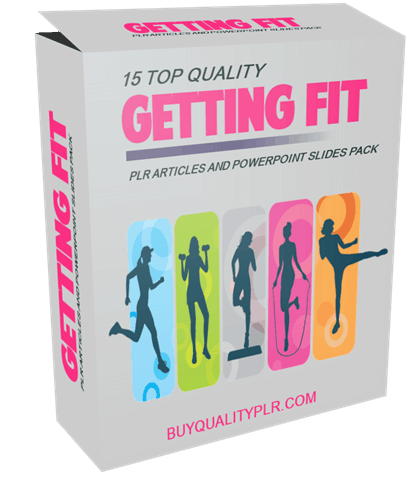 We will only be selling 50 copies on this Getting Fit PLR content pack, so don’t waste any time and grab your PLR license while it’s still available for sale.